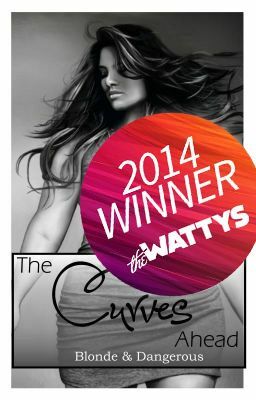 Watty Award winner for HQ Love. Curvy Evianna has it all - as the host of a number one talk show, she's adored by millions of Australian TV viewers, has a gorgeous co-star and cash to burn. But the plus-sized role model is desperately lonely, battling the body issues that keep her isolated while lusting hopelessly over the delectable man beside her on screen. Realising she can't experience love until she learns to make peace with herself, Evi decides she needs to make some big changes to her life, leaving her safe chair behind the desk and embracing a new adventure. She'll discover self-love, passion and a whole lot about herself as she explores what it really means to be beautiful on the inside.